Thaddeus “Ted” Krol, age 88, passed lovingly into the arms of his Savior on September 26, 2018 at his residence with his loving family at his side. He was born August 9, 1930, in Amity Township the youngest of 11 children of the late John and Eva (Kolega) Krol. Ted attended Union City School and worked on the family farm in his younger years. Ted worked various jobs in the Union City Area and then worked as a machinist at GE for 30 years retiring in 1992. He drove a school van for Mangels Bus Service for several years after retirement. 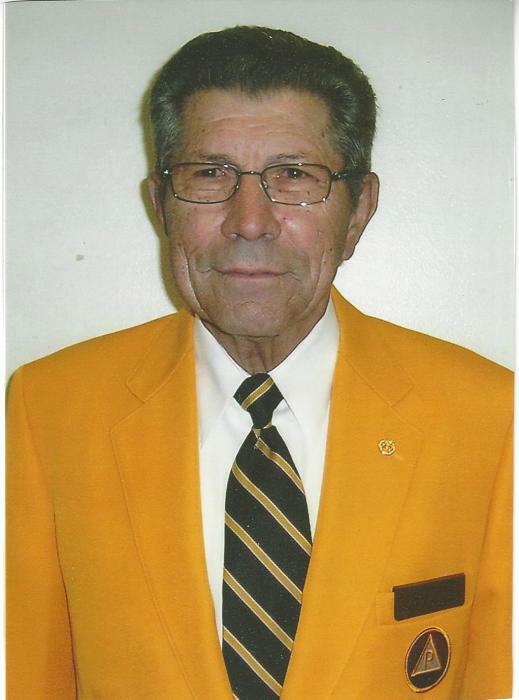 He was an active member of the Union City Moose Lodge 882 since 1972 where he worked his way through all of the chairs and served as Governor and a member of their Ritual team, In 2005, Ted received their highest honor, Pilgrim Degree, in the House of God at Mooseheart, Illinois. 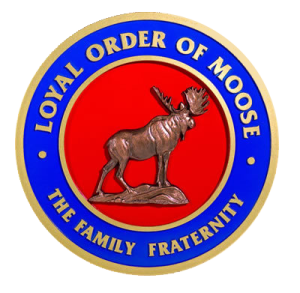 He also is past president of the Legion of the Moose District 15 and a life member of the VFW, John Krol Post #6773 in Union City. Ted was an avid bowler at Union City Lanes and Cutting Lanes Senior League. He enjoyed gardening, traveling and attending the annual Moose Conventions. He was a member of St. Teresa of Avila Parish. Ted's greatest joy was his family and the time that he spent with them. He could be seen at all of his children and grandchildren's many sporting events and was their biggest fan. In addition to his parents' he was preceded in death by his sisters Mary Pozna, Katherine Silka, Francis Daszynicz and Anne Szuba Brothers John, Frank, Stanley, Andy, Joseph, Walter and a son-in-law John Bierman. He is survived by his loving wife of 57 years, Barbara (Allen) Krol, his daughters,, Susan Bierman, Cocoa, Fla., Beverly Weaver (Ed), Union City and son Craig (Kerrie) of Union City. Grandchildren Jeffrey Weaver, Amanda Ferraro (Josh), Sara Krol, Jay Johnson, Jake Betcher (Alisha), Zack and Donielle Betcher and six great-grandchildren. He is further survived by many, many nieces, nephews and their families. Dad had a determination and spirit that was unstoppable to the very end, never giving up. Thank you to St. Mary's East, Maureen and the staff of the third floor for their compassionate care during his stay there. Also to Brite Star, especially Tammy, who compassionately cared for him each and every day allowing him to be home where he wanted to be! Also, a special thank you to Southern Care Hospice for their loving care and support, especially his nurse Dawn during his last weeks, We will be always grateful! Donations in Lieu of flowers can be made in Ted's name to St. Teresa's Restoration Fund, 9 Third Avenue, Union City, PA 16438, The Arthiritis Foundation, 1355 Peachtree St. NE, Suite 600, Atlanta, GA 30309 or the American Heart Association, P.O. Box 15120, Chicago, IL 60693. Family and friends will be received Sunday September 30th from 2 until 6 pm at the Michael S. Pandolph Funeral Home, 75 N. Main St. Union City. A Funeral Mass will be held Monday at 11 am at St. Teresa Church, Union City, with Father F. Thomas Suppa officiating. Internment will follow at St. Teresa Cemetery, Union City.